Is your dishwasher acting up? Maybe it’s not getting dishes as clean as it should, maybe it’s leaking, or maybe it won’t drain. Don’t just live with these kinds of problems. 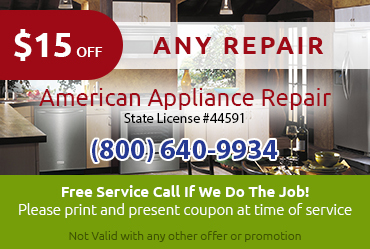 Instead, get expert dishwasher repair in Rowland Heights CA from American Appliance Repair. 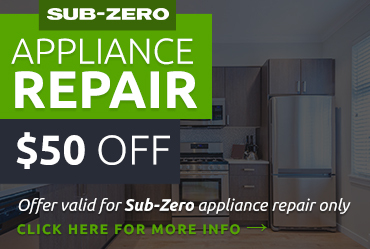 Just think of all the time and money you’ll save by repairing your dishwasher instead of washing everything by hand! All of the parts we use for dishwasher repair in Rowland Heights CA are guaranteed to be of high quality. 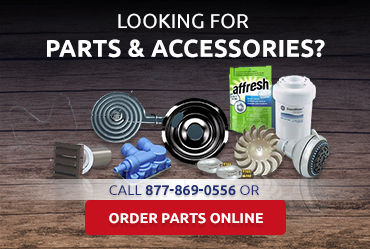 We recommend using factory-certified parts that are designed to work with your machine, but we can also source generic parts for you if you wish. 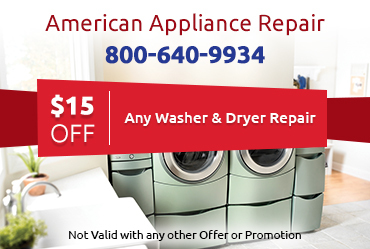 Sometimes dishwasher problems can feel very urgent, so it’s a relief to know you can count on American Appliance Repair to provide same day dishwasher service in Rowland Heights CA in most circumstances. Simply give us a call during business hours and we will dispatch an expert technician to your home as quickly as possible.